Hurry, this deal is only through 3/23! 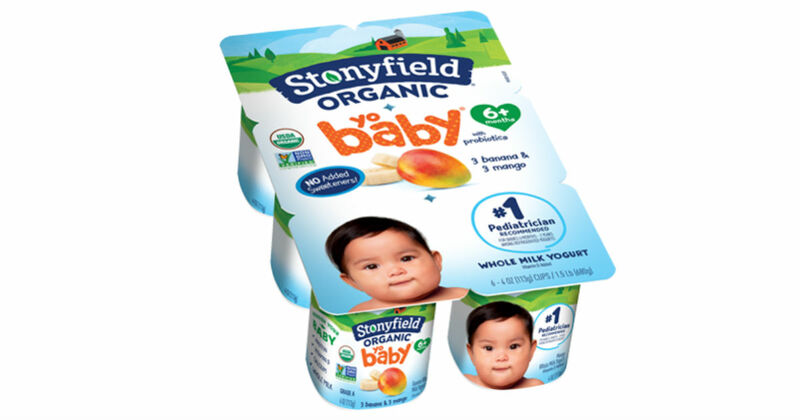 Head to Target to pick up a 6-pack of Stonyfield YoBaby Organic Yogurt for $3.99. Use a Target app coupon with 4 printable manufacturer coupons and and Ibotta rebate offer to get this 6 pack for just $0.60!